Drought conditions grew worse in Colorado over the past week, with some portions of the state now showing severe drought, the third highest category. Nearly the entire state is experiencing some level of drought conditions - only northeast Moffat County has normal conditions. Overall, 63 percent of the state is listed as abnormally dry - the lowest drought level - down from over 67 percent last week. 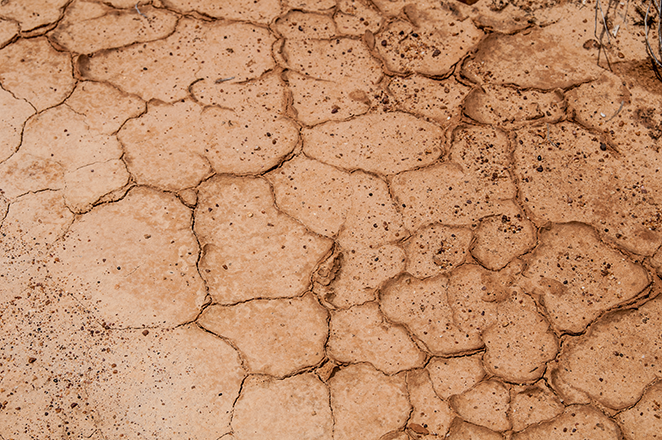 That figure is offset by an increase from just under 31 percent to just over 33 percent of the state in moderate drought, and two new areas of severe drought in Larimer and Lincoln Counties representing about two percent of the state. 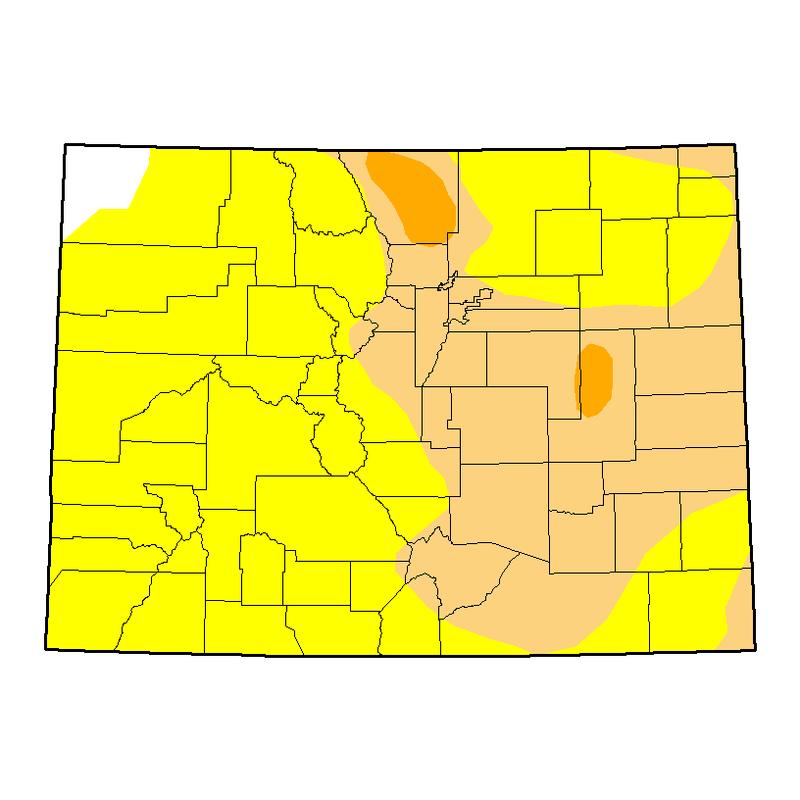 A small sliver of Elbert County adjacent to Lincoln is also in severe drought. One year ago, less than 18 percent of the state was considered abnormally dry, while the remainder of Colorado was experiencing normal conditions. Snow and rain impacted a significant portion of the state Thursday, however the effects of that precipitation - if any - will not be reflected until the next reporting period. All of Cheyenne and Kiowa Counties are now in moderate drought, up from about one-half of both counties last week. Moderate drought is also impacting all or most of Crowley, Pueblo, Huerfano, Las Animas, Otero, and Bent Counties. Both Baca and Prowers counties have lesser areas of moderate drought. The remainder of the region is abnormally dry.